The Global Stars team have been invited to display in Ahmadabad, India. 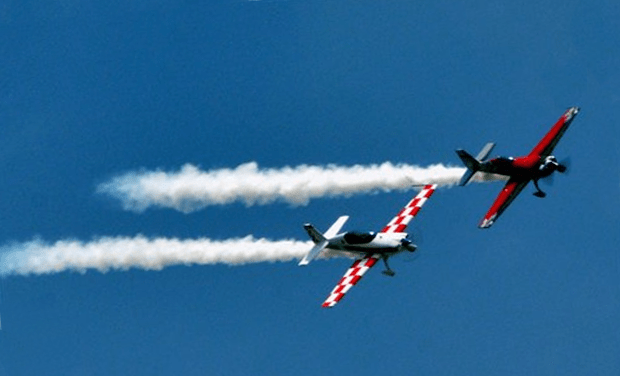 Formation team leader Tom Cassells will lead the team around the skies of Gujarat on the 2nd – 4th April. This will be the second time the team has visited India, the previous occasion was Hyderabad in 2014. The serious work of logistics now takes place, sorting out ships and sailing dates to arrive with a margin of additional time is important in India. Imports clearance can take a while! After last years experiances good insurance is critical. Aircraft shipping frames, straps, wooden frames with nessasary screws, nuts & bolts. Then comes the nessasary spare parts sourcing for the aircraft. 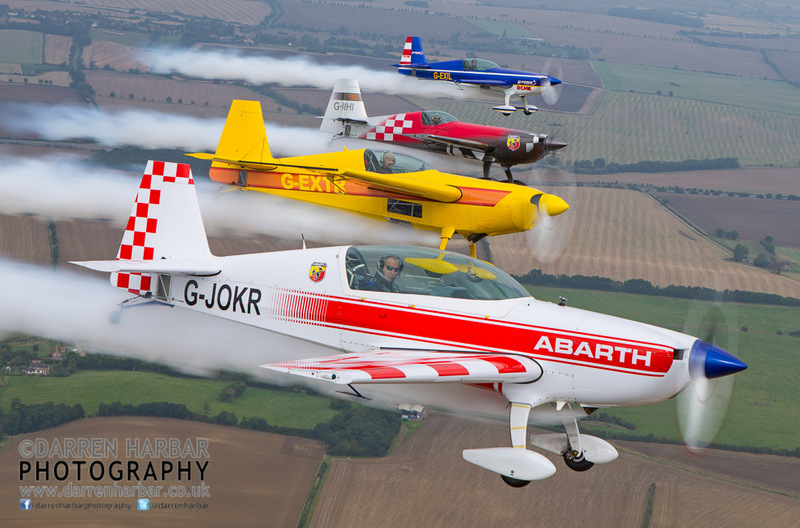 The team will perform twice a day as a formation of four aircraft along with solo unlimited aerobatics by Mark Jefferies, Tom Cassells and Chris Burkett. This will be the hotest venue the team have performed in with temperatures possibley up to 40’c with humidity approx 70%. Indian Civil Aviation is one of the most important growth engines essential for the economic growth of the country. Besides providing air transport for passengers and goods, it facilitates growth of trade and commerce, domestic and foreign investments, transfer of technology, creation of infrastructure, domestic and international tourism, generation of employment etc. The state of Gujarat north of Mumbai has 1600 km of coast line and it contributes significantly to the national exchequer of India.